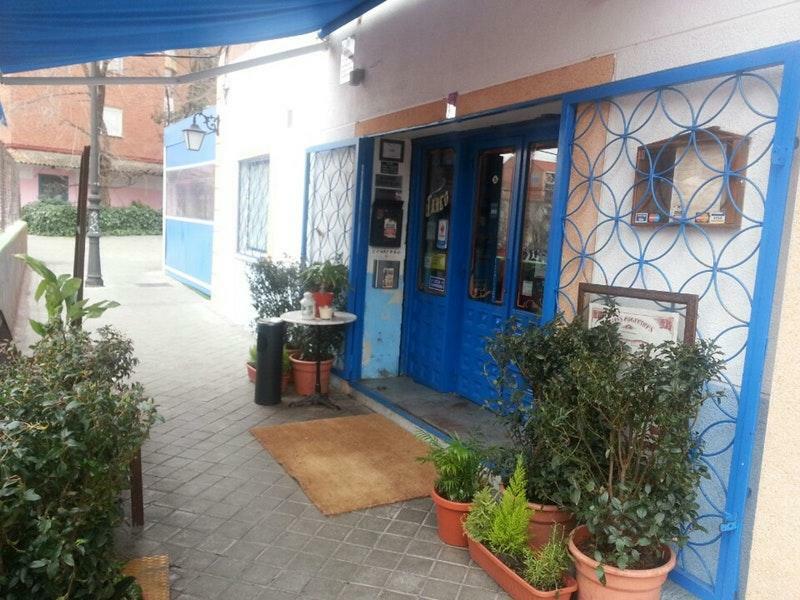 Visit this restaurant to dine at if you feel hungry after gazing at Avenida de la Ilustracion. If you're an Argentine cuisine lover, come here. Cooks at Viejo Almacén de Buenos Aires do their best to provide guests with mouthwatering empanadas, pies and smoked chorizo. Most guests recommend trying nicely cooked cheesecakes, gâteau and alfajores. The wine list is versatile, every visitor will find something that suits their taste. A collection of great cortado or delicious lemonade is offered to guests. If you look through the guests' reviews, the staff is cute at this place. Prompt service is something clients appreciate here. This spot offers you attractive prices for flavorful meals. The divine decor and peaceful ambiance let clients feel relaxed here. The TripAdvisor score for this restaurant is 4. Tasty meat, well cooked. Nice Argentinean folk show. Good service. Portions are a little bit meager. 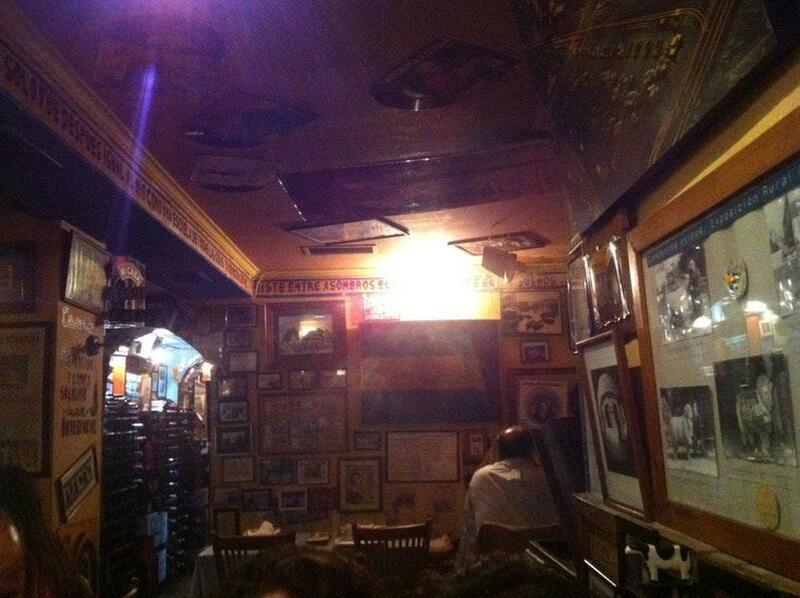 Fantastic restaurant, Argentinian delicious meat. I recommend the terrace.